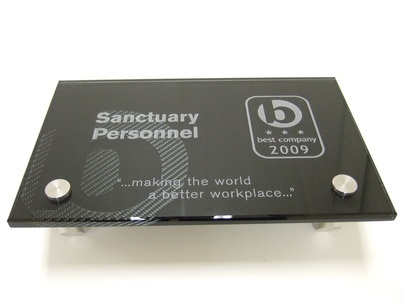 When required, we can also produce prototypes, bespoke products and batch production runs. This can range from the production of tooling to support our own in-house requirements, our customers courses and training programmes, through to one-off prototypes and specialist products. 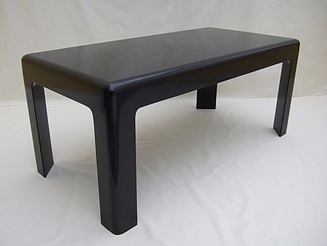 We specialise in bringing our composite processing and design skills into products at an early stage. This provides comprehensive and innovative solutions and often leads to us producing parts that have not been attempted before or not been successfully produced by third parties. 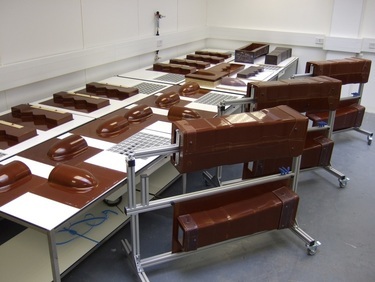 We use a range of methods to keep within production budgets while ensuring high quality composite parts are produced to exacting standards where the production process is not compromised in any way. Labour content, material selection, process method, tooling design and laminate design are major cost factors that can affect the structural performance and integrity of the part. Depending on the size and complexity of the item, lead times can vary from days to weeks. We are not a sub-contract production shop; we bring our full expertise to all the items we produce.